Prelude no.26 in A flat major, op.posth. An exceptional keyboard artist is the French virtuoso Cyprien Katsaris. The authoritative Piano magazine has called him �one of the greatest and most charismatic musicians of his time�. 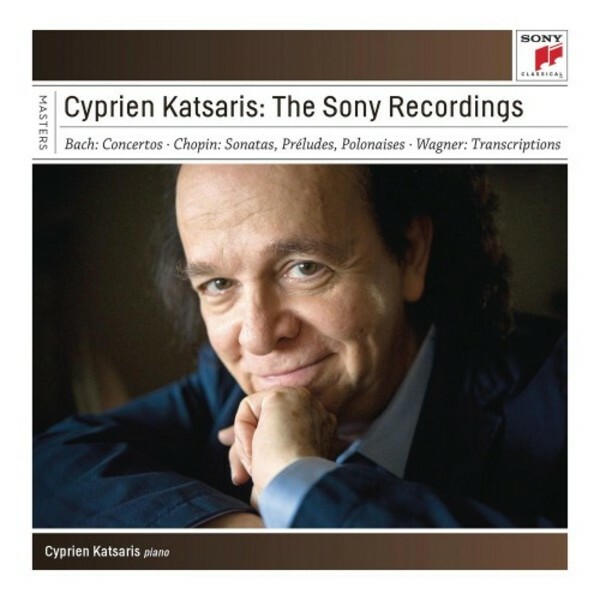 This new 7-CD release of Katsaris�s Sony Classical recordings from the early 1990s ranges from Bach concertos and Beethoven variations to transcriptions of Wagner and Mozart operas, played �with such graceful fluency, it�s easy to take his skill for granted� (BBC Music Magazine). But the main focus is on Chopin: �thrilling� Polonaises (Penguin Guide), �challenging and thought-provoking readings� (Penguin Guide) of all three Sonatas, and performances of the complete Pr�ludes that �benefit from this pianist�s sharp attention to detail and character� (ClassicsToday).